Abdul-Malik Ahmad hasn't added a story. DeenTV has significantly increased viewership and is approaching 1 million hits every month. We launched mobile apps for iphone, ipad, Android phones, tablets, and Kindle devices. One of our most significant achievements this year is the launch of DeenTV on Roku, the world's largest streaming video provider. Now, anyone with a Roku player can watch DeenTV on their big screen in full HD. We currently have thousands of viewers who have our channel and the number keeps growing. We have also provided internships for several students with exposure to professional video production and related fields. Interns have helped us in production and filming as well as video editing. Alhamdilillah for such a tremendous year. We could not have done this without your financial support, so we thank you! Halal Nation - Food/Cooking show that showcases the best halal food around the nation. The Creative Eye - Meet amazing Muslim artists and learn about their creative expressions in music, photo, art, etc. Road to DC MIST - We have gathered amazing footage from last years MIST competition and from individual teams. We plan on creating a series about all of the energy that is MIST. Blast from the Pious Past - Amazing stories from the Quran and Hadith read in a poetic narrative style. New Music Videos from various artists. 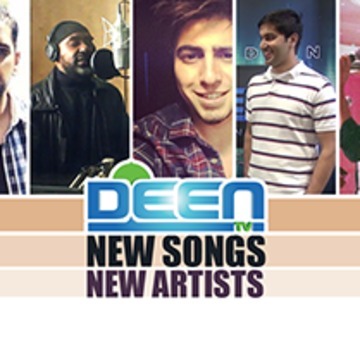 We plan on producing at least 10 new music videos from the top Muslims artist as well new artists. The MC (Muslim Club) - an exciting drama series on politics of being involved with a Muslim club on a college campus. Invincible Abdullah Series - an adventure series for youth featuring action, martial arts and positive morals. Shahada Stories - There are so many Muslims who were not born Muslim. This series will highlight their stories of their journey to Islam. Muslim Jeopardy - A game show with engaging questions about Islam and general topics such as science, history and geography. Salam Mama - A show about holistic health, sustainable living, and mindful parenting. DeenTV is ready to start producing as many of these shows as possible, if we receive the necessary funds. Our goal this year is to raise at least $50K, and inshAllah much more. (We are in the process of applying for non-profit status). Also if you are business or organization - you can sponsor a show! You can help support our organization while advertising your company! We can even create a brief video of your organization to be added to our productions and live-stream! 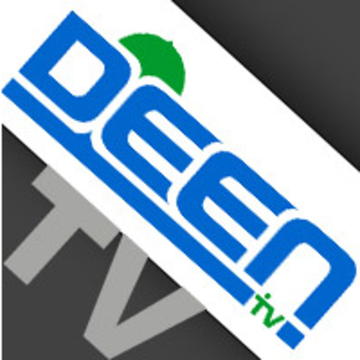 However you choose to support us, please donate generously to DeenTV - the first Muslim Entertainment channel. Abdul-Malik Ahmad hasn't posted any updates yet. Contribute $10 and we will send you a free Native Deen of your choice. You can choose between and of the albums in music or voice-only versions. Download the entire collection of Native Deen songs including Deen You Know, Not Afraid to Stand Alone, The Remedy, Enlighten Reflections (featuring Junaid Jamshed), Laylatul Qadr, and Voice-Only versions of all of these! MP3 format. 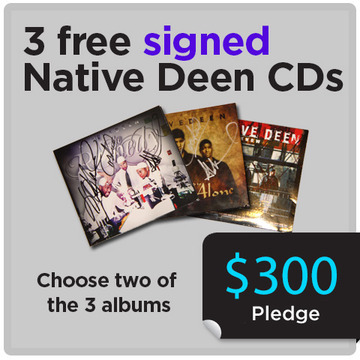 Get 1 free signed Native Deen CD of your choice. "The Remedy", "Not Afraid to Stand Alone" or "Deen You Know" - Signed by Native Deen. 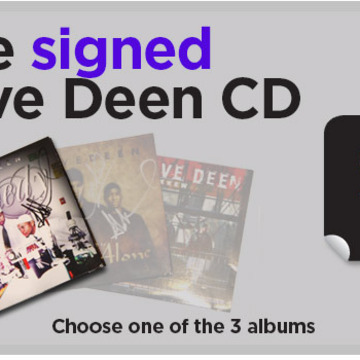 All 3 signed Native Deen CDs of your choice. 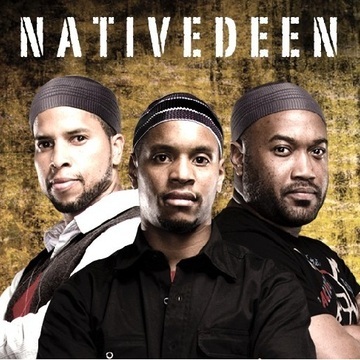 "The Remedy", "Not Afraid to Stand Alone" and "Deen You Know" - Signed by Native Deen! Put your name or logo at the end of a DeenTV episode! It will remain connected to the episode forever on-demand, and an entire year on live stream! 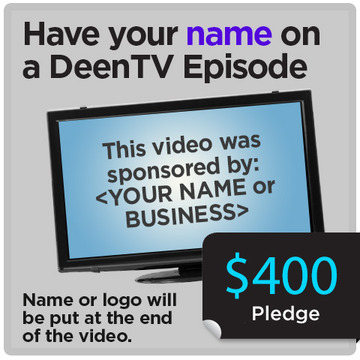 Individuals, business or organizations can co-sponsor an episode of one of the many programs on DeenTV. We will put up to 15 second video for your business or organization at the beginning and end of the video/episode. This ad will remain connected to the episode forever on-demand, and an entire year on live stream! Individuals, business or organizations can sponsor an episode of one of the many programs on DeenTV. We will put up to 30 second video for your business or organization at the beginning and end of the video/episode. This ad will remain connected to the episode forever on-demand, and an entire year on live stream! Abdul-Malik Ahmad is managing the funds for this campaign. The campaign is for a personal cause.